Cream Sweety - 5 Pcs. 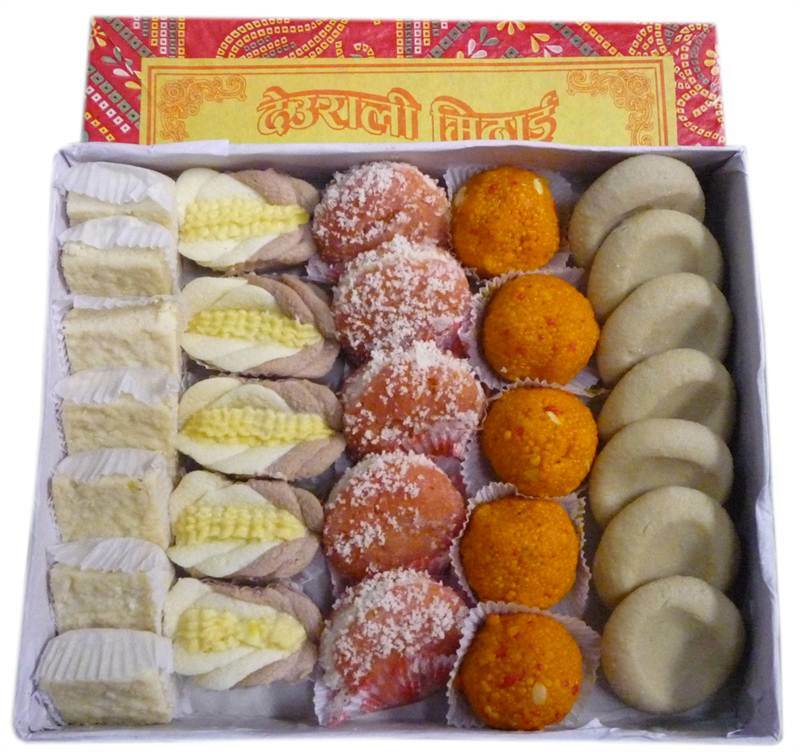 Kheer Mohan - 5 Pcs. B. Sada Peda - 7 Pcs.